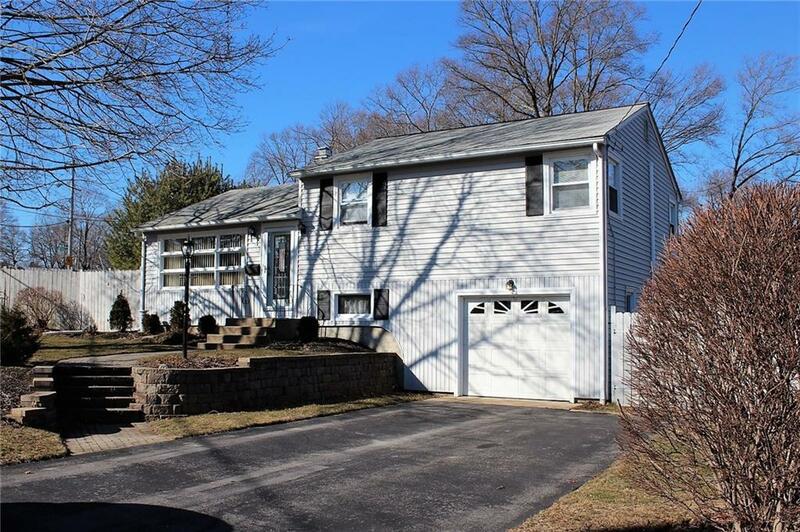 Begin making memories in this beautiful home located in the neighborhood of Oak Haven in Coventry. 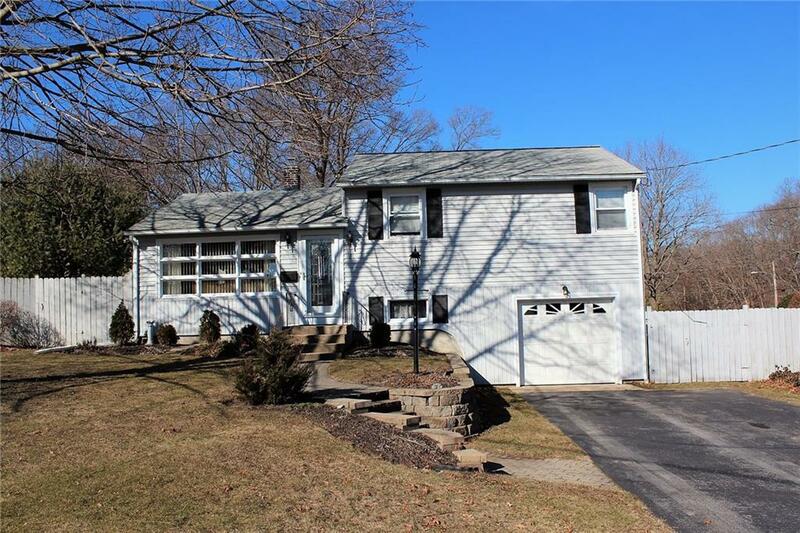 Impeccably maintained 3 bedroom, 1.5 bath split level on a corner lot. Updated kitchen and bath with granite counter tops. Mechanicals are updated with new heating system, central air and hot water tank. Hardwood floors and a fresh coat of paint. Integral garage. 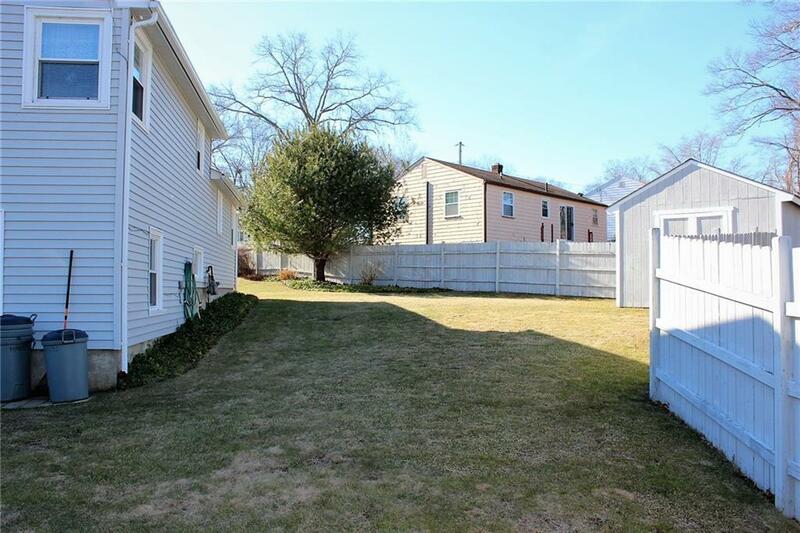 Well cared for corner lot with a fenced-in yard. 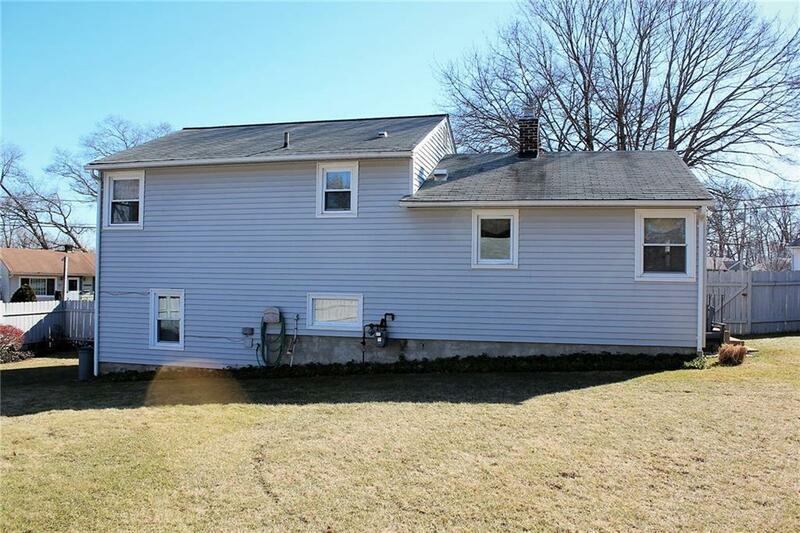 Convenient location close to many amenities including Center of New England and 95. Move right in!! Listing provided courtesy of Century 21 Access America.